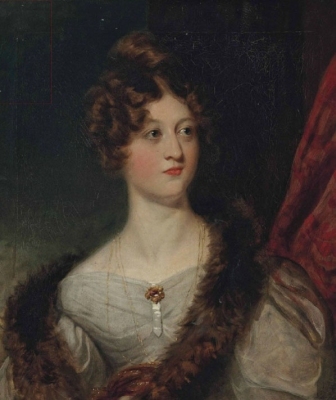 From 9 August 1842, her married name became Talbot.1 After her marriage, Maria Margaretta Murray was styled as Baroness Talbot of Malahide on 20 December 1850. [S7605] Alex Morgan-Grenville, "re: Morgan-Grenville Family," e-mail message to Darryl Roger LUNDY (101053), 12 June 2015. Hereinafter cited as "re: Morgan-Grenville Family." From 1993, her married name became Morgan-Grenville.